We hope this message finds you well and excited for time with family, good food and winter weather. As we enter a season of thankfulness, OBU wants to offer an opportunity to support students at OBU through scholarship. 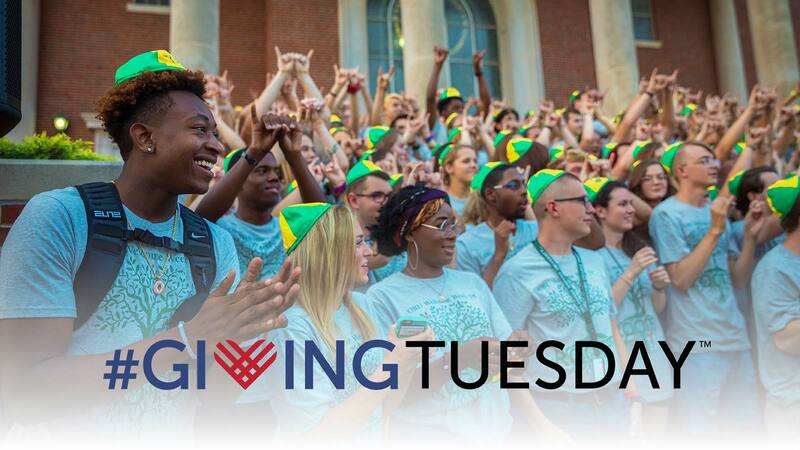 Our goal for November 27, is to raise funds for 15, $1,000 scholarships to award students. Thank you for your consideration, and thank you for your continued support!